As healthcare complexity has increased, primary care has evolved to become a communications business. The system relies on communication between practices and patients, within a practice, and between all organisations involved in an individual’s care. Current IT systems in primary care were not built for team working. Not only is the time spent communicating inefficiently expensive, but the opportunity cost of enabling self-care and improved outcomes is significantly larger. 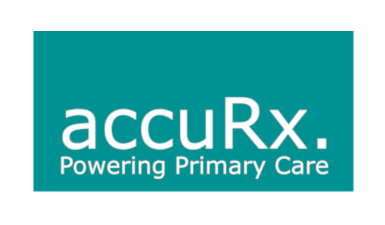 AccuRx provides a communications solution for primary care, allowing practices to communicate with their patients, collaborate as a team, and coordinate care with other organisations. Chain SMS is used by over 900 practices across England to communicate with their patients, saving time and money. Chain reception supports receptionists to signpost patients effectively.